If you’re not following form design best practices, you might be leaving a significant amount of money on the table. While forms aren’t the sexiest part of conversion optimization, they tend to be the closest to the money, the macro-conversions. Spending a little time optimizing forms can be some of the most important optimization work you can do. 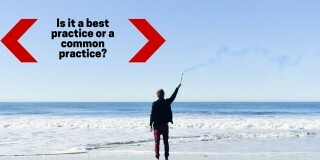 Of course, best practices don’t work the same on all sites. 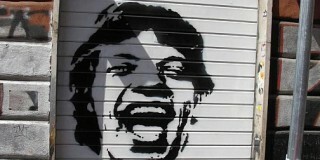 It’s contextual. But generally, implementing form design tactics that work more often than not is a good way to get started. Luckily there’s no shortage of data, case studies, research, and examples on form design best practices. It comes from all over the place: business case studies, blog posts, A/B test examples, usability research, eye-tracking studies, and more. 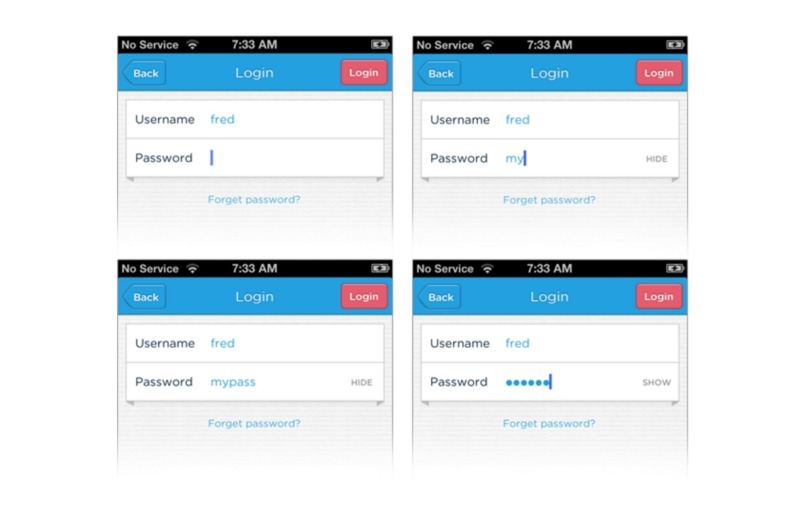 This post will outline some of the most common form design best practices. If you’re just starting with optimization, use them as a baseline. If you’re working on your forms, these guidelines will hopefully help you get some quick wins early on. Every field you ask users to fill out increases friction. The best thing you can do to improve form completions is to get rid of as many fields as possible. In one case study, an 11-field contact form was replaced with a 4-field version, and form completions increased by 160% with the quality of the submissions staying the same. In another test, a 5-field form outperformed a 9-field form by 34%. In this one, too, they didn’t notice any drop in data quality or lead quality. Most forms are too long. It’s “greedy marketer syndrome” where we think we need all the data. Baymard Institute found that the average checkout contains 14.88 form fields. 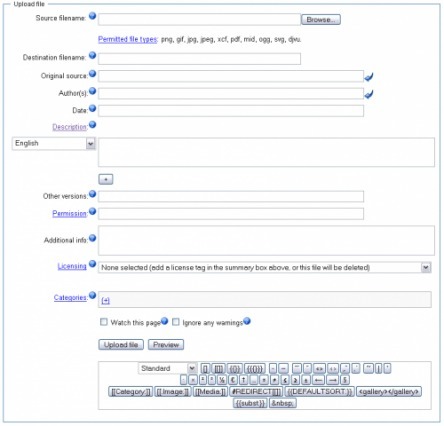 But their checkout usability testing also showed that most sites can achieve a 20-60% reduction in the number of form fields displayed by default. 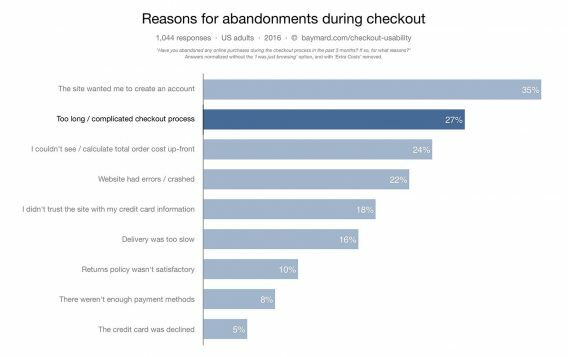 Essentially, the average checkout display twice as many form fields as needed. Now, there are definitely data concerns. Especially if you’re a B2B company doing lead generation and passing leads over to a sales team, you want to make sure they’re qualified leads – otherwise more leads ends up being an externality, incurring its own cost in wasted productivity. 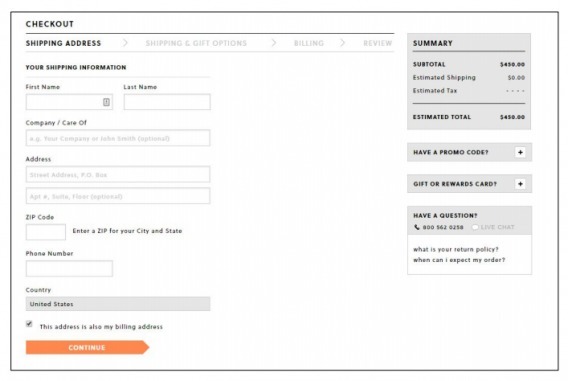 When you’re optimizing form fields, ask about the data: Do you really need it? Do you really need people’s phone, fax, or address? Do you need someone’s company name if you’re selling candles? Only ask what’s relevant. Expedia removed the “Company” field from their booking form and saw an increase of $12 million a year in profit. Know also that, especially for B2B, data enrichment companies like Clearbit exist. If you collect an email and maybe a first name, they can generally enrich the rest of the data (company name, size, Twitter handle, etc.) and it tends to be quite accurate. Think about it this way: every additional fields makes you lose a number of prospects. Is the additional information you gain from the field WORTH losing those people? Do you lose anything if you don’t get all the data right away? As always, I need to mention the exceptions – of course, reducing form fields doesn’t always increase conversions. There are data concerns as well. The more information you collect on a user, the more effective marketing and targeting you can use (usually). In general, though, it’s safe to follow the following heuristic: remove useless or superfluous form fields. This has been well researched in eye-tracking studies (including our own), and business case studies and A/B tests. When you’re deciding between a single column form and a multi-column, default towards the single column. In a study conducted through CXL Institute, we found the single-column form was faster to complete. Survey participants completed the linear, single-column form (n = 356) an average of 15.4 seconds faster than the multi-column form (n = 346). This was significantly faster at a 95% confidence level. This guideline isn’t new. In fact, it’s been around for years, but until our study there wasn’t much quantitative evidence for it. 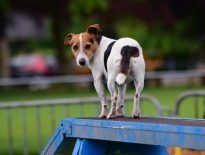 Still, those in conversion optimization will have undoubtedly seen dozens of compelling user tests, as well as A/B tests, that show single columns to be more usable. I’m sure there are exceptions to this rule (as with any), but I haven’t found anything empirical that has been published. If you know of any conflicting resources, feel free to send them over. Users will make mistakes. It’s inevitable. Even if you used every form design best practice, you’d still get users ringing up error messages. How you handle error messages can greatly affect user experience. Designing error messages is all about limited the amount of frustration users feel with your form. We wrote a whole article on error messages you can check out here for further information. Also related to error messages is how you communicate to a user whether their submission is okay or whether they need to change something. Form validation is a whole topic of its own, but we can cover some quick aspects here. I’ll take those results. I’ve seen similar results from A/B tests run on many ecommerce sites. If we step back and create a heuristic based on this, it makes sense: it’s all about transparent and clear expectations and communication. A user shouldn’t have to guess what will work and what won’t. The easier you can make it to understand what the expectations on a form are, the less errors people will make, and the more form completions you’ll achieve. It’s a win-win. 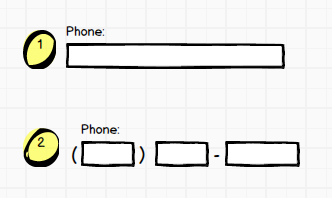 Look into inline validation for your forms. Dr. Robert Cialdini’s principle of commitment and consistency tells that when someone takes a small action or step towards something, they feel more compelled to finish. For this reason, it’s a form design best practice to put the easiest stuff first. Wait until later to introduce friction inducing form fields like billing information or anything too personal. Basically, you can put this to action by allowing people to complete shipping information before billing (they’re often the same anyway, so they won’t need to type it again). Start with the easy stuff (like name) first, and end with credit card number. 6. Make typing easy: autoformat, support copy/paste, make suggestions (not always! ), etc. The general guiding principle for form design best practices keep popping up: make things easy for the user. 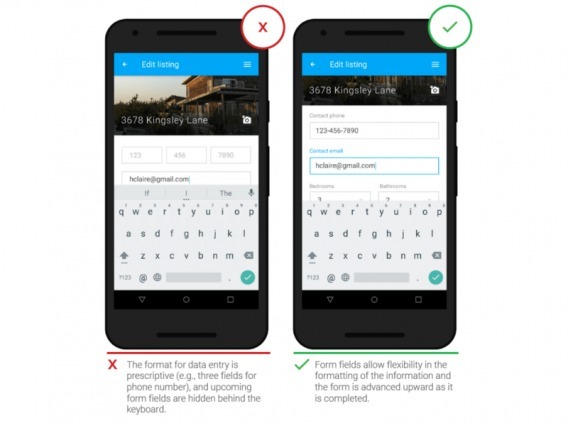 Especially on mobile, this means limiting the amount of physical typing they need to do to complete the form. One particularly effective way of easing the amount of typing necessary is to automate as much as possible. Do you have any good defaults for this field? Do we have any commonly used values? Can you use the browser of mobile features or settings to populate the field? Autoformatting is also incredibly important (and frustratingly underutilized). Allow users to enter data (particularly fields such as zip code, phone numbers, and credit cards) any way they want. It takes a few lines of code to fix the formatting after they input it. Don’t allow your laziness to ruin the user experience. Indicate whether each field is required or optional, unless it’s all required. Instead of a first name and a last name field, you can just have a field that says “full name.” Instead of a 3 or 4 field entry for a phone number, you can just have one field. Imagine on your mobile device having to go through having to go through five fields for name and number (two for name, three for number) instead of just two? Needless friction. Well, it’s easy enough to test. So we did. 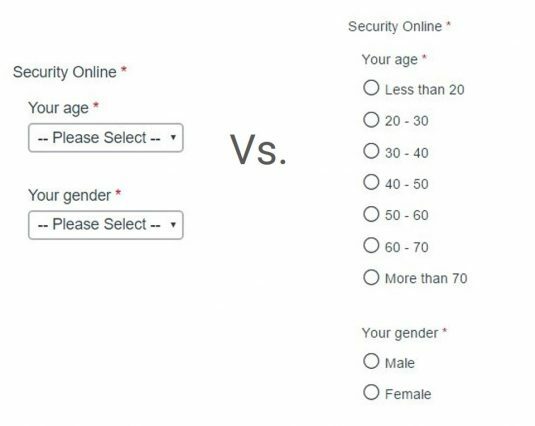 We were just launching a large survey on online trust perception, so we had a good opportunity to simply manipulate a survey form and ask different groups of people the same questions in different formats (multi-select vs. radio buttons) to see how form completion time compared. The results? The form with radio button was faster to complete. Survey participants completed the radio button form (n = 354) an average of 2.5 seconds faster than the form with multi-select buttons (n = 354). This was significantly faster at a 95% level. When people see an “Enter coupon code here” field, they feel less special. “Why don’t I have one?” they think. They get FOMO. Many go to Google to search for a coupon. Some find coupons on third party sites like RetailMeNot, which cuts into your profit. Many never return. 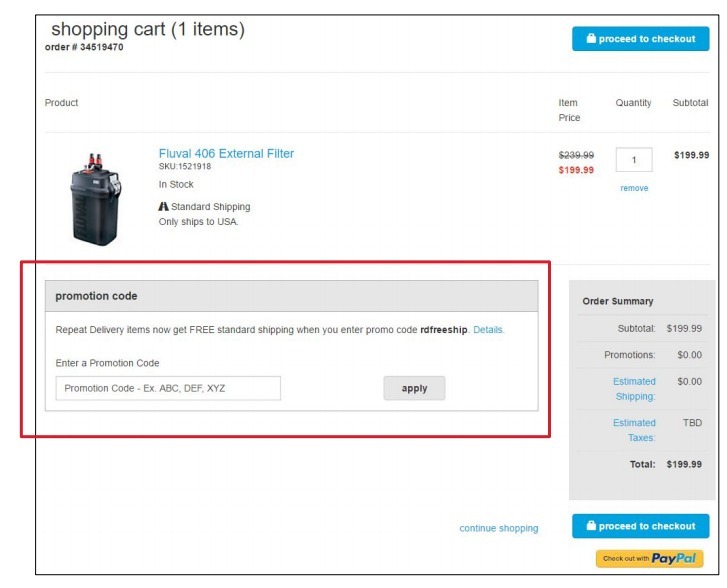 Leaving the site to search for coupons is a common reason for shopping cart abandonment. Instead, have a text link saying, “Got a coupon?” or something similar, and clicking on the link makes an input field – like the one above – appear. Text links are not very visually prominent, so less people will pay attention for them. Customers who already have a coupon code will be looking for a way to enter it – so unless you hide it really well, they’ll find it and will be able to apply their coupon code. And if a customer has received a coupon (via email) automatically apply it to total and display the discount. Nobody who fills in your form wants to clear the fields. If they don’t want to fill it in, they can just leave. If they fill the form and accidentally clear the fields, there’s a good chance they won’t start over. While most of the above can be applied to mobile as well, there are some specific issues to keep in mind with smaller screens. Generally, you want to conserve effort where you can. Mobile users are less patient, and using a smartphone is more difficult than using a desktop. So follow these guidelines for mobile specific form design best pratices. 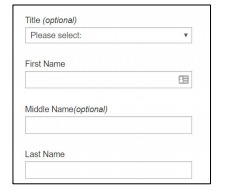 If you have a form with multiple fields, you don’t want users to get lost in the form. Especially on mobile this is important, as the smaller screen allows for less visual control over the entire form. Therefore, make the input field that is being currently edited prominent and focused. While it may seem to be a security concern to show the password as the user is typing it, it is much better for user experience. Just because something is a “best practice” doesn’t mean it is always the optimal solution. Sometimes best practices fail. Websites are contextual. What works on one site may not work on another. In addition, your business context may be different. Who knows, maybe you really need that middle name as a piece of data. Who am I to judge? So take everything with a grain of salt. Know it’s all been tested and studied, but at the end of the day, all that matters is how it works on your site, and in your business context. Let this be a guideline, not a mandate. 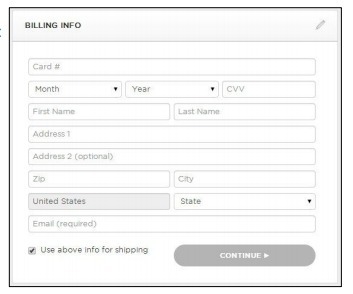 Form design best practices may work more often than not, but they’re not universal. They’re definitely not silver bullet solutions: you have to test this stuff for yourself. 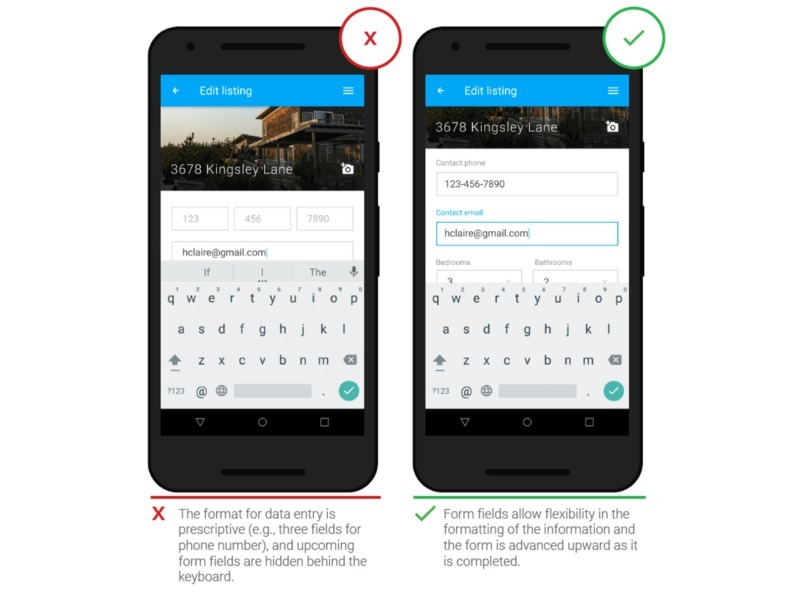 But in the case that you’re starting from scratch or just beginning to optimize your website, these form design best practices will get you to a good baseline. They’re a good starting point, not where you’ll eventually end up. 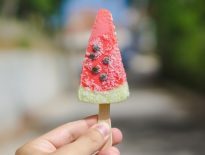 All of the guidelines in this article have empirical backing and have stood the test of usability research and many A/B tests. They’re not opinion-based. So starting with this is a safe point to begin. #11 drives me nuts, both as a conversion guy and as a general consumer. I’ve actively tried to think of any scenario where clearing the entire form makes even a lick of sense? And it NEVER makes sense to put just a self-destruct button right next to the post button. Something that wasn’t mentioned is breaking particularly long forms into multiple sections (steps). 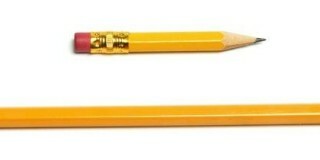 Then, less of the form is visible and it appears shorter. I agree with all the guidelines, but I think the single versus multi-column needs some nuance. 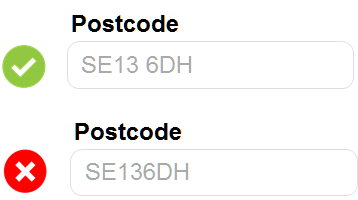 I agree that multi-column is a bad idea, but that doesn’t mean that you can put certain fields on the same line. 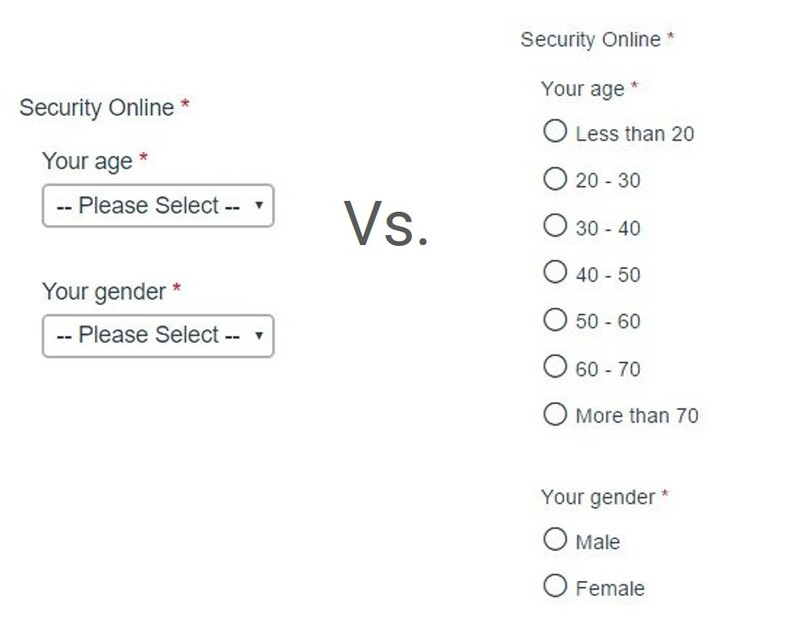 Because these fields belong together and they make the form look shorter. We’ve had big gains doing this when the form was in an overlay and with long forms. See Class 9 of my UX and Usability course I did for CXL Institute.